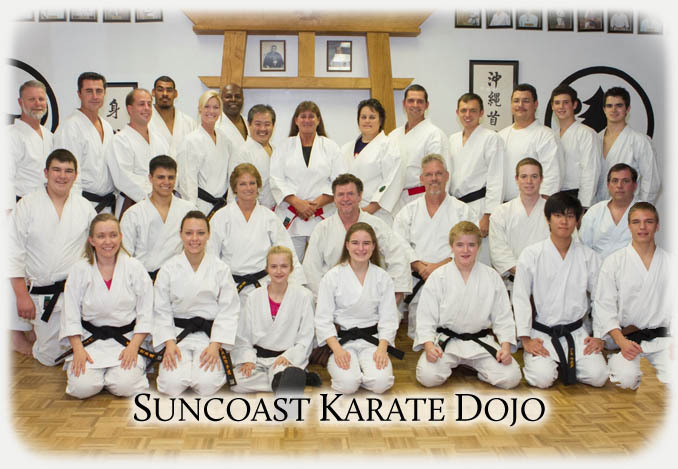 Check out Suncoast Karate Dojo. 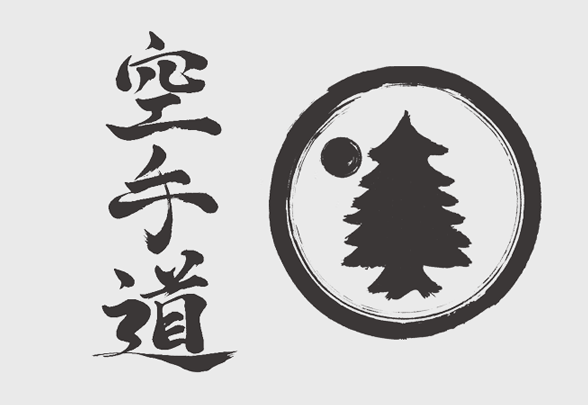 Okinawan Shuri Ryu Karatedo the art the offers Everything. Come on in and check us out. Suncoast Karate Dojo Concepts confidence defense. control. fitness. Okinawan Shuri Ryu offers the opportunity to learn a Martial Art centuries old. You will learn the techniques that have been passed down by the masters. There are mental rewards such as self confidence, pride, and patience. Patience and inner peace are found in training and performance of the art.For one to truly learn karate, patience, pure motives and an attitude of serene determination and humbleness must be developed. Suncoast Karate Dojo offers a program for adult men and women, who are interested in a thorough education in the Martial Arts.Karate is one of the most physically, mentally, and spiritually demanding subjects in our active society. At Suncoast Karate Dojo we will instill in our students the physical and mental training necessary for body and mind development. Remember you are never too old to learn to defend yourself. PDF flyer for our dojo. © Copyright 2014 by Suncoast Karate Dojo. All Rights Reserved.